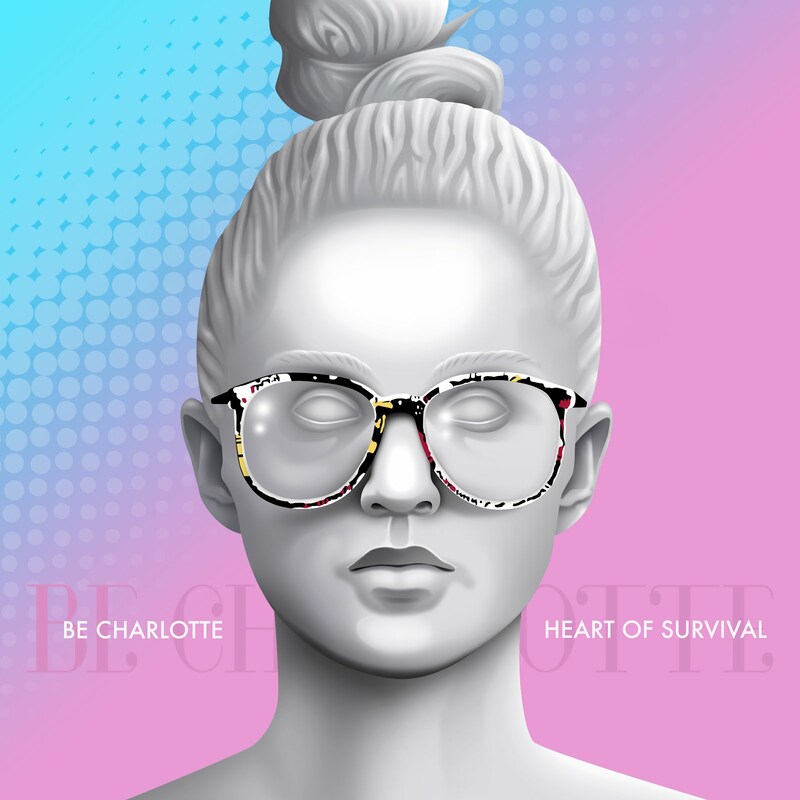 Be Charlotte, one of Scotland's most exciting new music acts, is set to perform to a huge global TV audience as part of the official handover ceremony for The 2019 Solheim Cup coming to Scotland, the Home of Golf. The Dundee based band, fronted by 20 year old Charlotte Brimner (Be Charlotte), will travel out to Des Moines, Iowa, for the closing ceremony performance for the 2017 matches which will take place on Sunday 20 August. The performance will be broadcast live around the world into more than 350 million households including on NBC in North America and Sky Sports in the UK. The handover will introduce Scotland as the next host nation of The Solheim Cup, the biggest and most prestigious event in women's golf. This will take place at Gleneagles, host venue of The 2014 Ryder Cup, from the 13th – 15th September 2019. 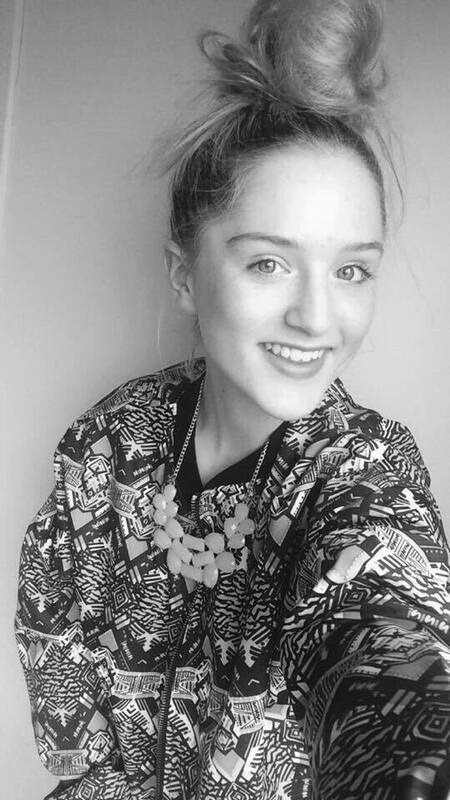 Be Charlotte was selected to represent Scotland having been identified by industry experts as a future 'one to watch' and an ideal fit to represent young people in Scotland today. Be Charlotte http://iambecharlotte.com/ writes and produces pop melodies, with an inventive use of instruments and digital composition which has led to an impressive resume of touring in fifteen countries over the past eight months including shows across Singapore, Hong Kong, Thailand and Vietnam. Be Charlotte and her band recently wowed audiences at TRNSMT festival in Glasgow and Carnival Fifty Six Festival in her hometown of Dundee. Preparations for Scotland's hosting of The 2019 Solheim Cup are being led by the EventScotland team within VisitScotland's events directorate, with a key objective to inspire children, girls in particular, to take an interest in the sport. Paul Bush, Director of Events at VisitScotland, said "We are delighted that Be Charlotte will be supporting Scotland, the Home of Golf by performing at the closing ceremony for The 2017 Solheim Cup. Be Charlotte is a young, original and inspiring act who will represent Scotland perfectly ahead of the staging of The 2019 Solheim Cup at Gleneagles. It is important that Scotland is represented by someone that young people look up to and who reflects the guiding principles of Scotland's staging of the event in 2019." Charlotte Brimner, lead singer for Be Charlotte said "Be Charlotte is excited to be making the trip out to Des Moines to represent Scotland at The 2017 Solheim Cup. I am a huge supporter of women's sport and to be able to help celebrate strong and successful female role models is a huge honour. As proud Scots we will be ready to put on a great performance for the US fans and we look forward to representing Scotland and even making some new fans of our own…"
The 2017 Solheim Cup closing ceremony will be broadcast live on NBC/Golf Channel in North America from 1800 CDT and on Sky Sports Golf (channel 405) in the UK from 00:00 BST on Monday 21st August. It is expected that there will be up to 30,000 golf fans through the gates to watch the final days play with up to 2000 people staying on to attend the outdoor closing ceremony.